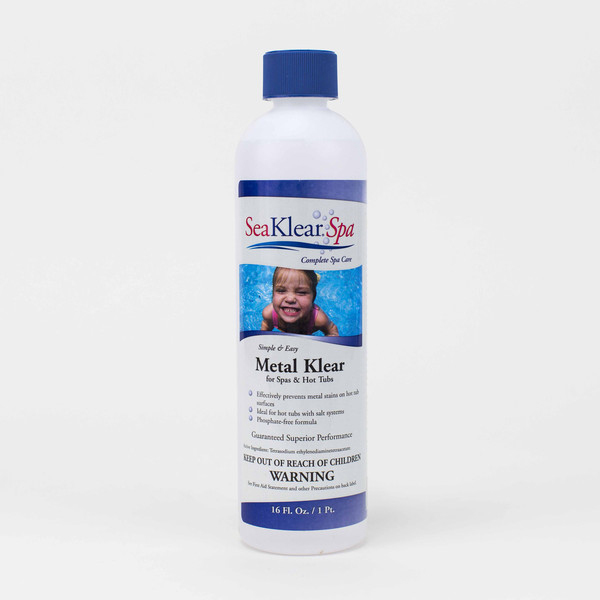 SeaKlear Spa Metal Klear is a phosphate-free formula used to prevent and treat stains caused by metals. This special formula is designed to keep metals from dropping out and works to clear the discoloration of hot tub water caused by metals. · Use 4 oz for up to 500 gallons*. · Add to hot tub water with jets running and circulation on high. 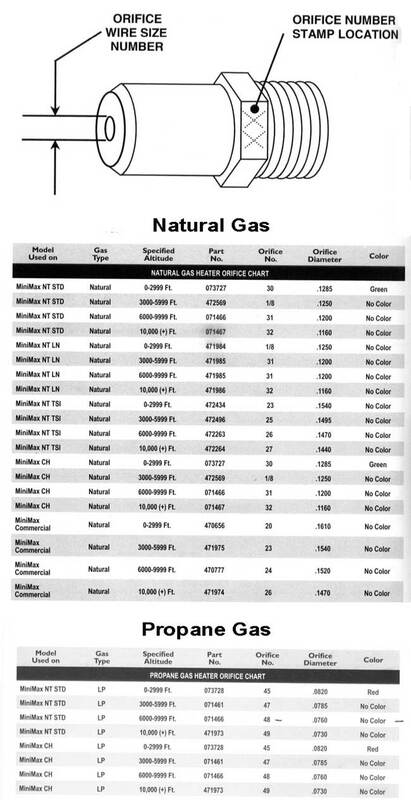 · Use 2 oz for up to 500 gallons* weekly. 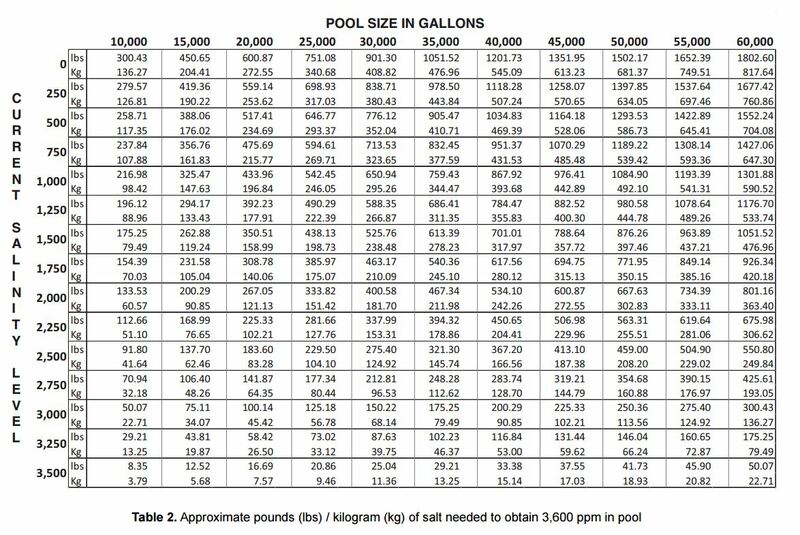 · Add 8 oz for up to 500 gallons*. · Clean filter cartridge after water discoloration has cleared. For best results, use SeaKlear Spa Filter Cleaner Spray or SeaKlear Spa Filter Cleaner & Degreaser. *For hot tubs 250 gallons or less, use half the recommended amount.